Hola Estrellitas! 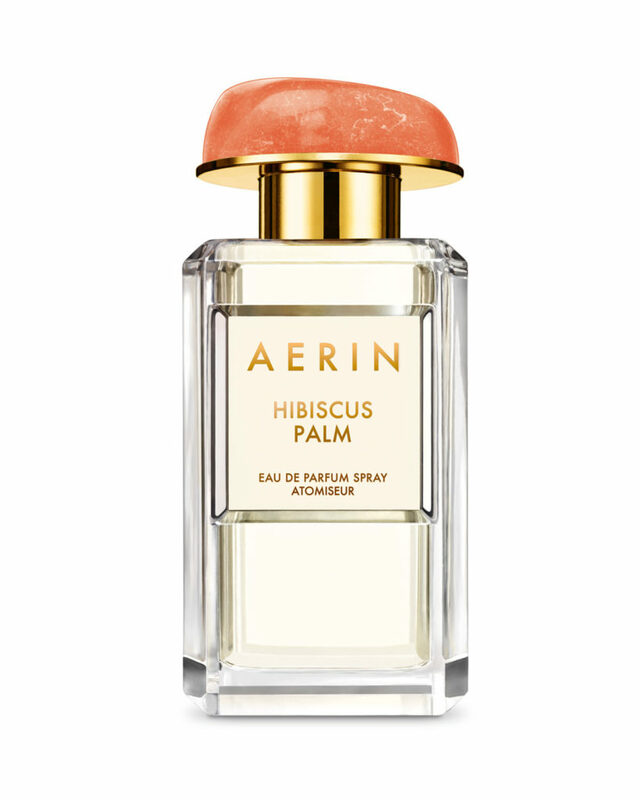 I have a new fragrance alert for you guys today, the new Hibiscus Palm by Aerin Beauty. I love perfumes and I prefer floral and fruity scents. 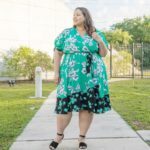 I am an island girl, what can I say. Growing up in the Dominican Republic, I am used to seeing these flowers everywhere and drinking Hibiscus tea. I never even thought about hibiscus perfume and that is why I am excited about this scent. I love flowers too and I remember when I was a little kid seeing my mom wear Hibiscus flowers in her hair, so pretty! Hibiscus Palm is a fresh, tropical scent perfect for Spring/Summer. According to their website Hibiscus Palm “captures the island scent of brilliant sunshine on a lush beach. Accords of lotus flower and hibiscus palm mingle with ylang and exotic ginger. Frangipani blends with a heart of fragrant white blossoms, wrapped in the velvety warmth of coconut milk, vanilla and musk”. It comes in two different sizes, the 1.7 oz. costs $120 dollars and the 3.4 oz costs $170 dollars. There is also a body cream for $60 dollars and a rollerball for $30. 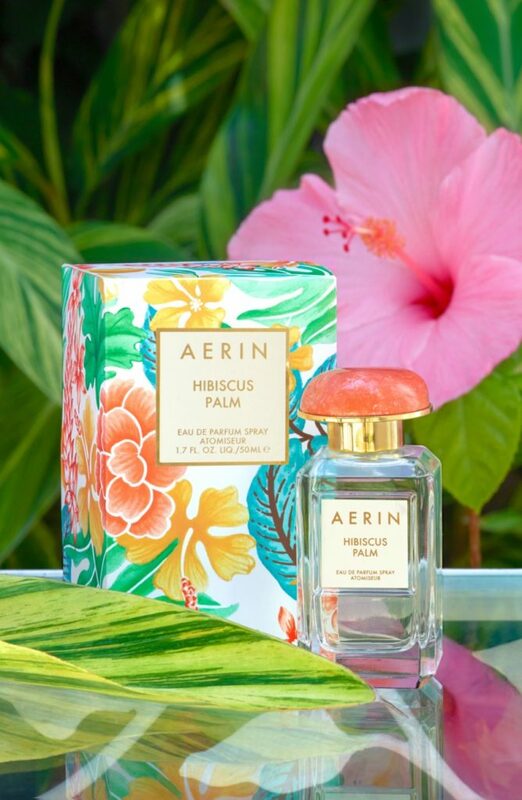 Shop for Hibiscus Palm by Aerin Beauty on their website at www.esteelauder.com/aerin.